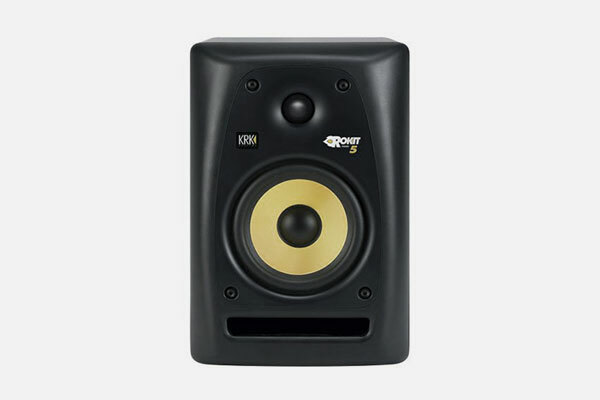 KRK's ROKIT 5 G3 (Generation 3) powered studio monitors offer professional performance and accuracy for recording, mixing, mastering and playback. The system consists of a 1” soft dome tweeter and 5” glass-Aramid composite woofer. It delivers high frequencies up to 35kHz, vocal clarity and extended bass response.